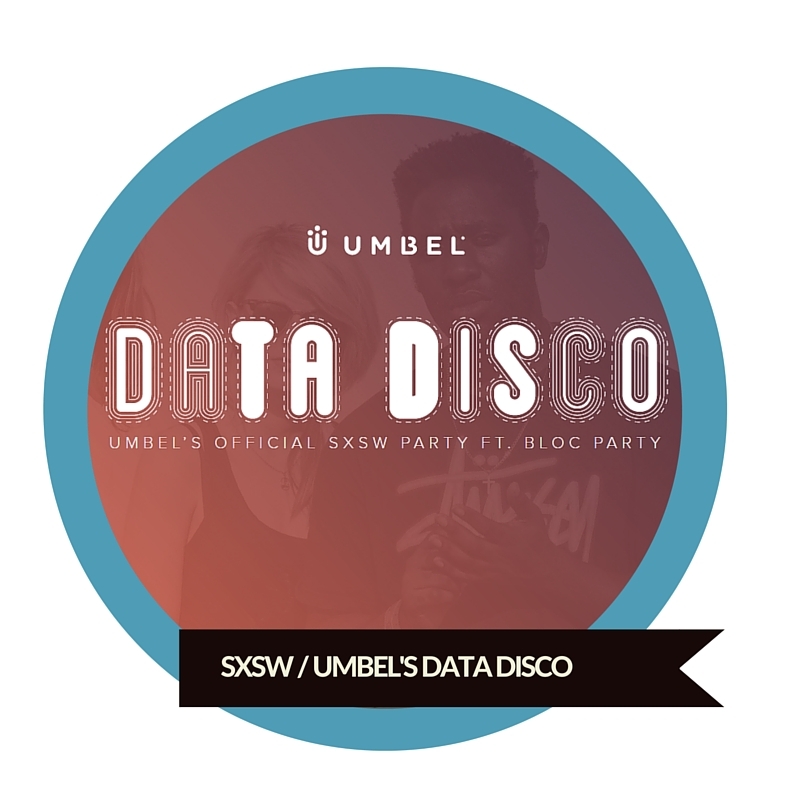 With a background in both business management and event planning, I’ve blended these two skills together to produce unique, detail driven events. My experience ranges from non-profit athletic events and gala dinners to thought leadership panels and corporate parties. For fun, I plan large scale CrossFit events, weight-lifting meets, and dinner parties. When it comes to event day, I am in my element. With an eye for detail and an obsession with always being ready early, I enjoy nothing more than bringing an event to life and leading from behind the scenes. 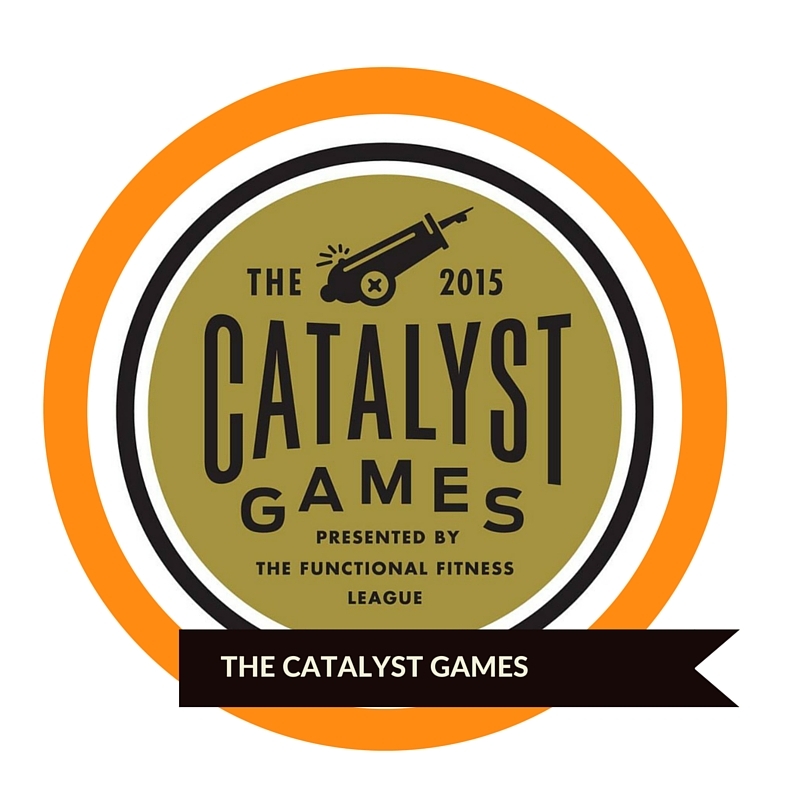 The Catalyst Games were a mock version of the 2015 CrossFit Games held in Austin, created and managed by Fortitude Fitness – CrossFit 78702. Over the course of 3 days, athletes competed in events mimicking those held in Carson, California just a week before for the most elite at the sport. From paddle boarding on Lady Bird Lake to two days worth of grueling individual events, athletes tested themselves and put on quite a show for the community. Check out this inspirational video and get ready for the 2016 edition coming your way this summer! From Seattle to San Jose to Philly and back to Austin, I have produced large scale peer-to-peer fundraising events. 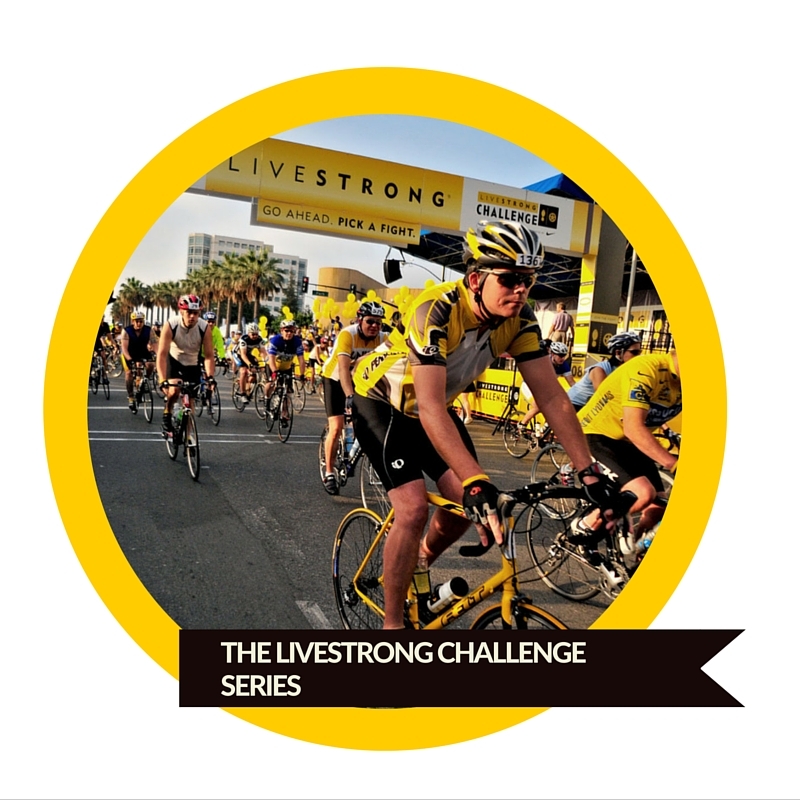 Ranging from a thousand to upwards of 6,000 participants (per event), cyclists, runners, and walkers have enjoyed safe, fun, LIVESTRONG-based events across the country. With an event of this size, my primary responsibilities were revenue/participant strategy, event management and process creation, brand development and on-event branding, event execution and participant satisfaction. Some of my favorite Challenge memories can be found here, here, and here. Want to learn more about my style? Follow my pinterest board. Got an event coming up and need some advice? Drop me a line here.